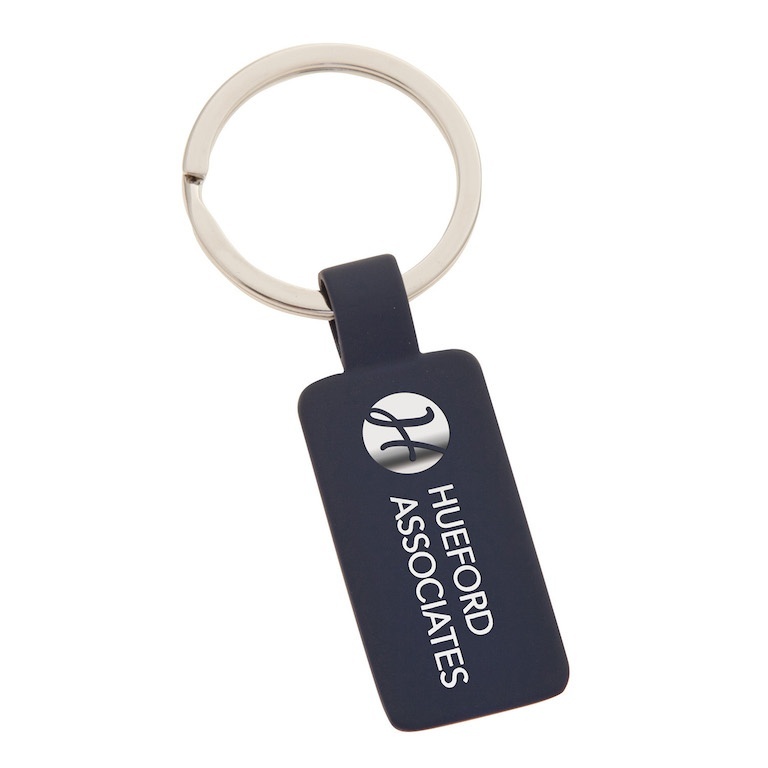 The Tokyo Metal Keyring is sure to be a popular corporate gift, thanks to its modern and stylish design. It has a tactile rubberised finish and looks stunning with our mirror engraving. Supplied within a gift box for added value.